The two Missouri gubernatorial candidates engaged in a heated back-and-forth on Tuesday, when Democratic nominee Chris Koster accused Republican Eric Greitens of waiting too long to release his tax returns. Koster’s campaign said if Greitens doesn’t release his returns, they’ll break off negotiations about an October gubernatorial debate. 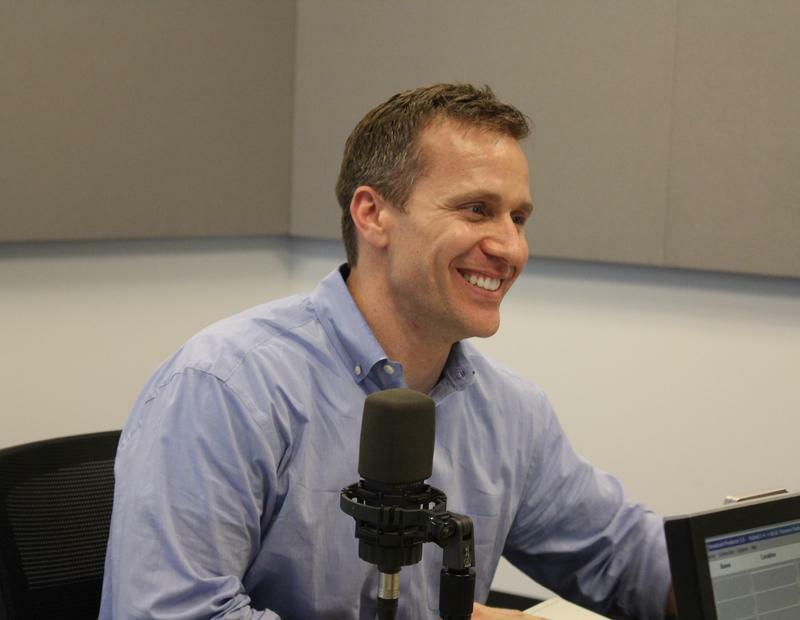 Greitens had at one point said he would release his tax returns when Chris Koster released his. Koster did so on Sep. 29, but Grietens still hasn’t. Koster campaign spokesperson David Turner says this should be concerning for Missouri voters. “Missourians need to ask themselves: What is Eric hiding?” Turner said, adding Greitens “should have to explain” why he decided not to be as transparent as his opponent. Tax returns are a hot topic in the presidential campaign as well, with Republican nominee Donald Trump taking criticism for not releasing his returns. Turner says he sees a resemblance between that controversy and the Missouri gubernatorial race. According to RealClear Politics, Koster leads Greitens by 11 percentage points with just over a month to go before Election Day.